Mission on May 23rd 1844. 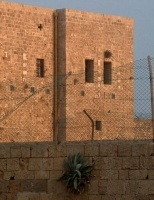 The title "The Báb" means "The Gate". 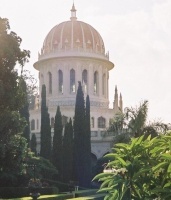 The Báb is the Forerunner of Bahá'u'lláh. 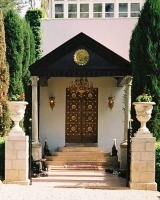 He is the Messenger of God Who prepared the people for the coming of Bahá'u'lláh. He declared His Mission in 1844 in Persia (Iran). His followers were called Bábí's. The popularity of His teachings was seen as a threat to Islam and after six years of suffering and imprisonment He was martyred. Over 20,000 of His followers also gave their lives for the Faith. Use these icons to navigate through pages.